This article is A Guide to Internal Linking and the Benefits. So what is Internal linking? It is the practice of including links on your website which point from one URL to another. In order to be considered an internal link, the two URL’s must be hosted on the same domain i.e. two different pages of your website. Internal linking is usually used to direct visitors to relevant pages on your website or to guide them towards a conversion. Blogs are great for building internal links as you can include links to your service or product pages, other relevant blog articles the reader may find interesting, testimonials and contact pages. Aside from being used to help direct visitors to your key pages, internal links have many other great benefits which you may not be aware of. 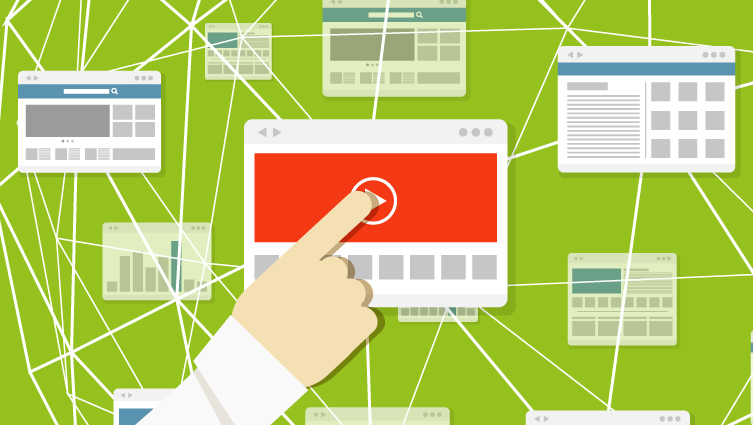 What are the benefits of Internal Linking? Internal linking is a vital part of SEO and is great for helping search engines identify which pages are most relevant for each keyword on your website. Internal links add authority to your website and can help improve your rankings in the search engine results pages. Including internal links helps search engine crawl bots identify the best landing page for each keyword. It is important to ensure that to make the most of internal linking, you include appropriate and relevant anchor text. Adding internal links to your website is great for user experience as it helps visitors navigate through your site and can help lead them through a guided path of content you want them to see. It is also great for providing more information on the subject in hand, this comes in particularly handy when writing blog articles and you want to include links to relevant articles within the copy (as we have done with ‘user experience’ in this paragraph). While you may want to jump straight in and start creating internal links left, right and centre, it is important to mention before you can implement a link structure you need to make sure you have enough web pages to link to and that you have created a sitemap so you are aware of each page on your website. Identify all the related pages on your website to help you ensure relevancy when internal linking, this is where your sitemap will come in very useful. If you haven’t got a sitemap you can use Google – Simply go to the search bar and type in “keyword(s)” site:yourdomain.com. This search is return every page on your website relevant to the selected keyword(s). After you have identified your relevant content, start inserting links ensuring that your anchor text is relevant. Be careful to not overdo it though, as too many internal links can have a negative effect on your SEO.